The best video editor with powerful editing tools for you to use. Price: It is available for free. OBS or Open Source Broadcaster is a popular recording and live streaming software tool that can be easily operated by all beginners. The best is that you can avail this software tool as an open source so it is possible to customize things as per need. It works perfectly on Linux, Mac and Windows. Advanced video editing tool with customized transitions. Filters, audio mixers, noise suppressor and automatic gain booster added for development of classic videos. Users can easily access light and dark themes as per their need. Wirecast play allows users to enjoy professional kind of stuff with impressive live recording facilities. Users can easily encode all live streams over multiple platforms or servers. The professional version of this software tool allows users to add web stream, Ip cameras and input sources. It possesses so many professional level editing features such as advanced audio controls, virtual sets, reply and live scoreboards. 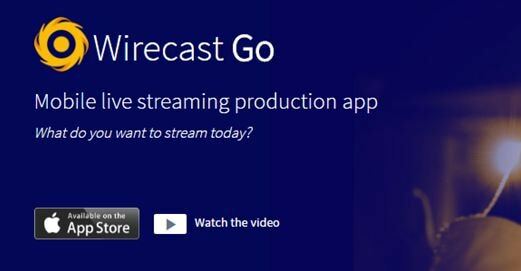 With its interactive user interface, Wirecast is rated as one of the most useful multicamera type live streaming package. Here is a simple yet highly powerful live streaming software tool that can produce rich video content with its impressive user interface. It possesses all basic video development tools along with audio support feature. 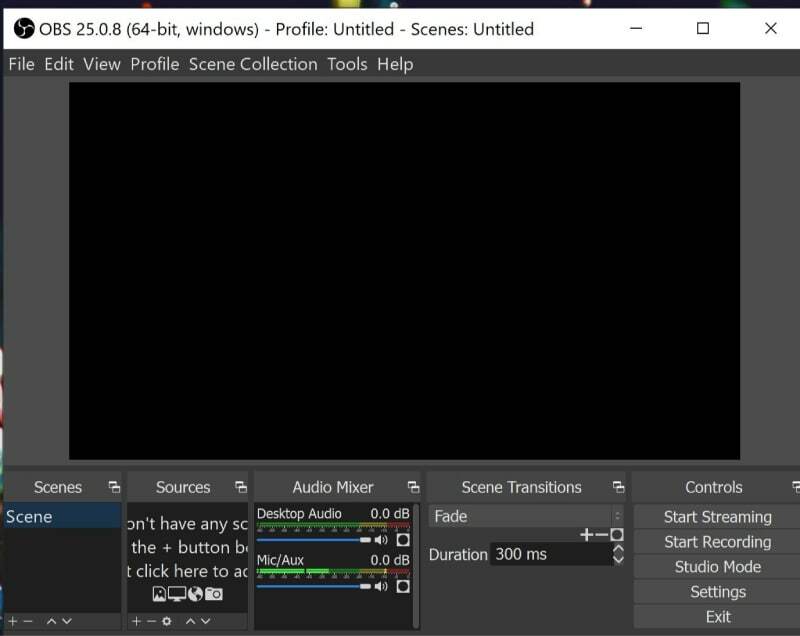 You will be glad to know that Xsplit offers Full HD recording ability; other then this you can access social features, in game annotations, in game production control as well as unique live production features. XSplit supports almost all capture cards. It possesses so many custom integrations and plugins. Easy video editing supported with professional production tools. You will be able to access notifications and chat option for organizing uploads in interactive manner. If you love gaming then Xsplit can assist you to share your memorable gaming moments on social media sites so that viewers can come to know about your creativity. 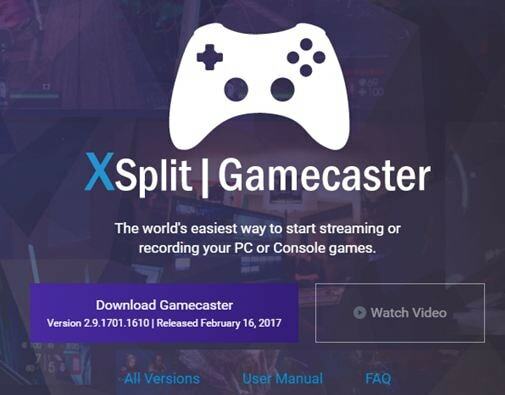 Xsplit Gamecaster works perfectly with console games as well as on personal computers. It extends its support to all latest capture card designs. Users can easily switch to webcam mode and background can be easily removed. It offers loads of professional quality editing features. There are so many customizable integrations and plugins. Chat and notification feature supported. It is possible to start live streaming within few seconds using your gameshow oftware tool. Gameshow will help you to pick right template, adjust widgets and start streaming content within few seconds. It is possible to stream content directly to all popular social media platforms like Hitbox, YouTube and Twitch. It offers multiple layer combinations for development of interactive videos. Users will have complete control over scene development. It is possible to create playlists using transitions and customized timing effects. It works with low CPU usage hence will not affect your device performance. Price: $7.99 to $11.99 only for educational needs, $14.99- Consumer License and $19.99 for Business License. AirServer is one of the most advanced and interactive screen mirroring type software receiver tools for Xbox, PC and Mac etc. 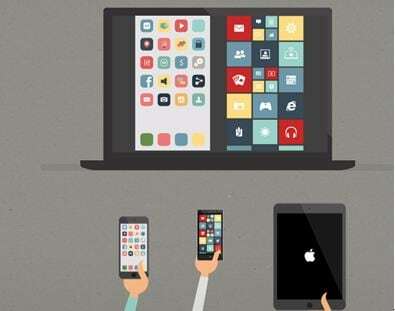 Using this tool, users can easily receive content from chromcast device, Apple TV, Miracast Streams, Google Cast and AirPlay etc. It is designed with zero client footprint feature that means everything is just ready for your needs and you will not even need any third party support. This software tool enables collaboration between various applications that are working on different platforms. It is compatible with Windows, Chrombook and Android platform. Comes with retina quality mirroring that can effectively improve picture quality. Price: Free and upgrades demand payment of $5.99 only. It is possible to stream rich video content from iPhone directly to Youtube using Wirecast platform. Users will be able to stream their interactive videos with effective editing and customization tools like text, replays and graphics etc. This software tool is compatible with iPod Touch, iPad and iPhone. One click type YouTube streaming option. Unlimited streaming available even for free version users. One can easily add graphics, logos and images for stream content. It replays all highlights for live broadcasts. 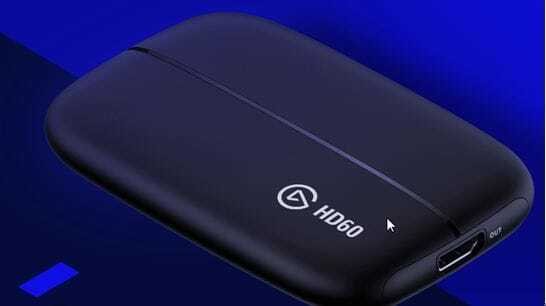 Elgato Game Capture HD 60 is well known for its wide range of compatibility, efficiency and set of powerful features that assists in top quality content development. You can develop videos with 1080p resolution at 60fps frame rate using Elgato tool. Rich content quality with Full HD video support. It can easily record your overlays, webcam, audio and gameplay with additional facility to separate them as per need so that users can access anything upon selection. Easy editing functions that assist in direct upload. 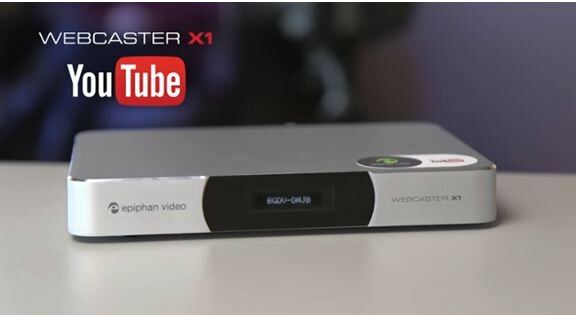 Webcaster allows users to enjoy interactive video uploading experience while offering easy connectivity to DSLR and dedicated Video camera units so that videos can be directly sent to YouTube. It offers easy setup options and starts automatically when you pair it up with a device using pairing code. This software tool can accept high quality audio content via HDMI inputs. It is possible to use advanced configuration options like keyboard, mouse and monitor connectivity for precise live streaming. One can easily make selections between Wi-Fi and Ethernet connections for content uploading.